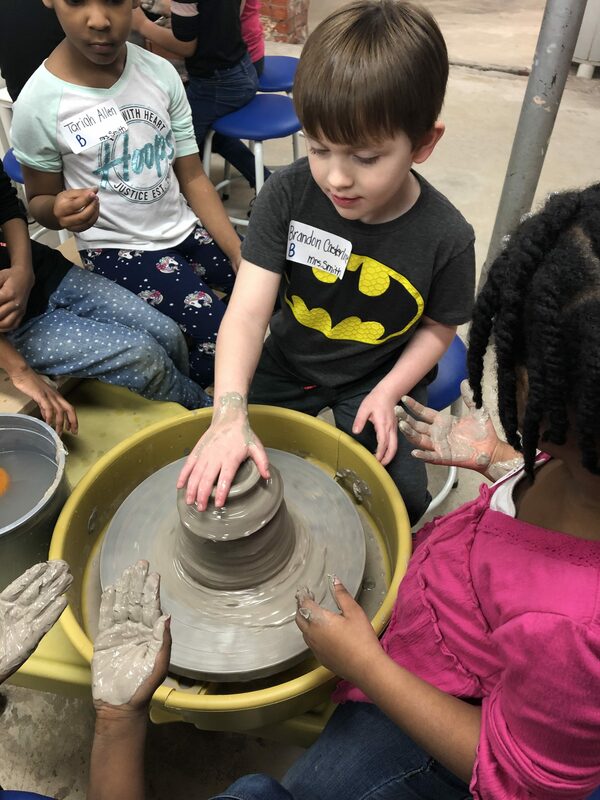 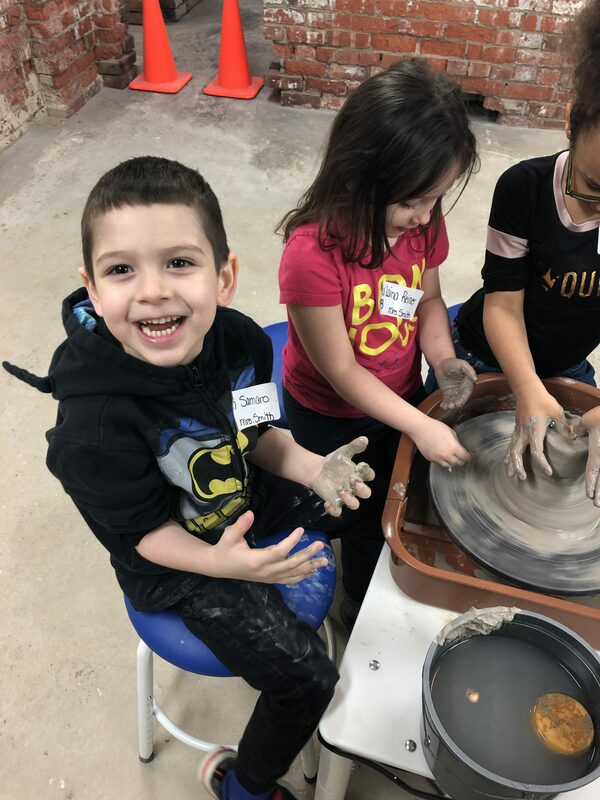 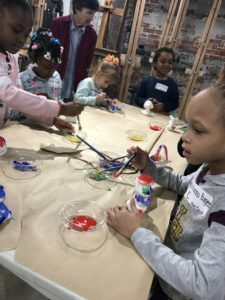 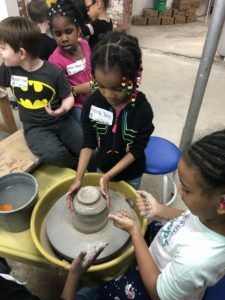 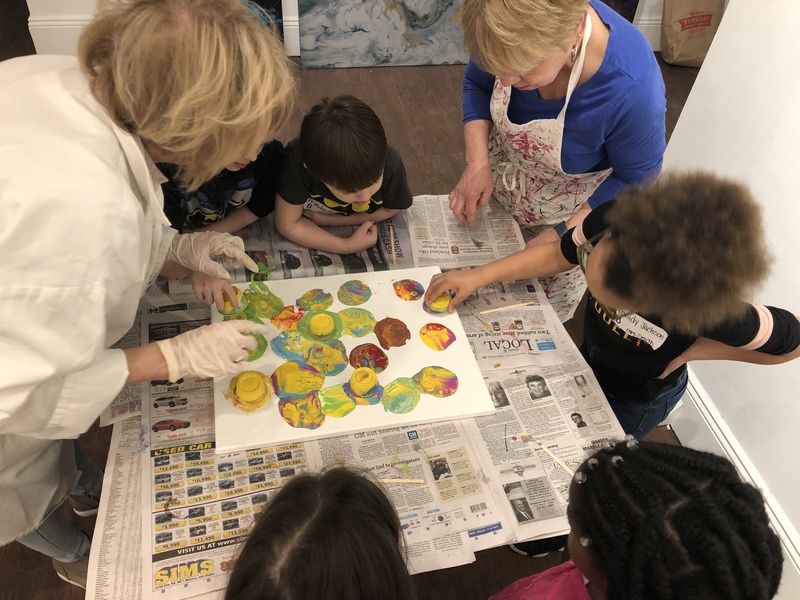 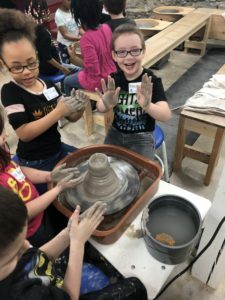 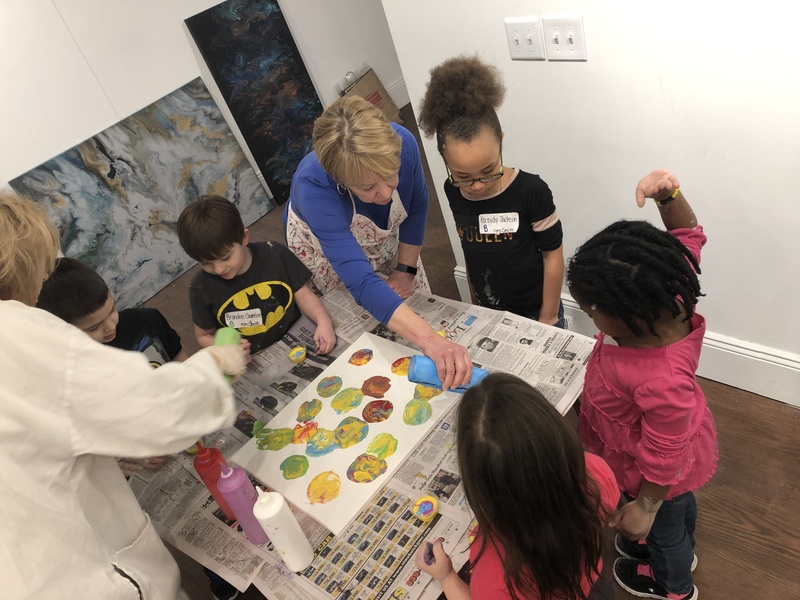 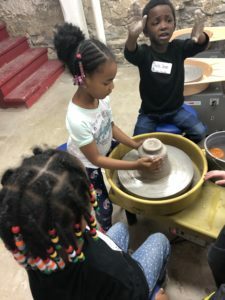 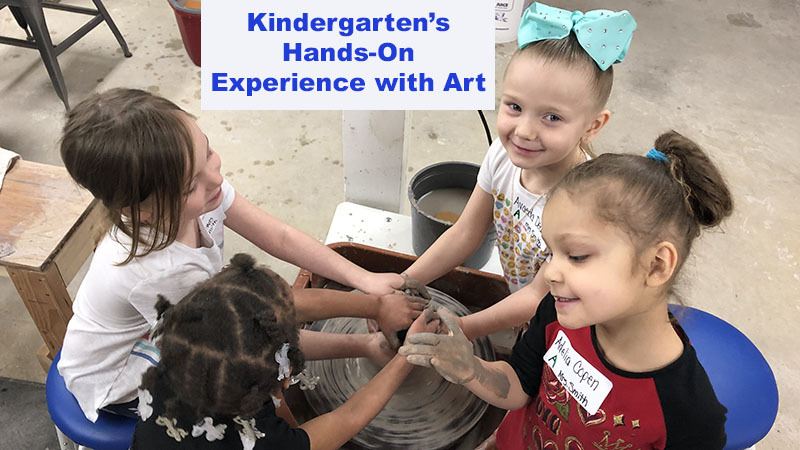 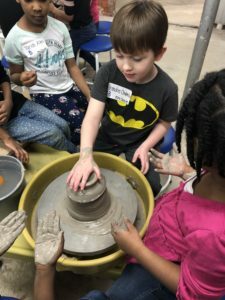 During the month of March, Warren City Schools kindergartens visited Trumbull Art Gallery for a hands-on art experience. On this trip, children collaboratively created an abstract canvas, toured the galley, and used the potter’s wheel. They also learned how a gallery operates, displaying featured art from multiple artists, including Trumbull County students. 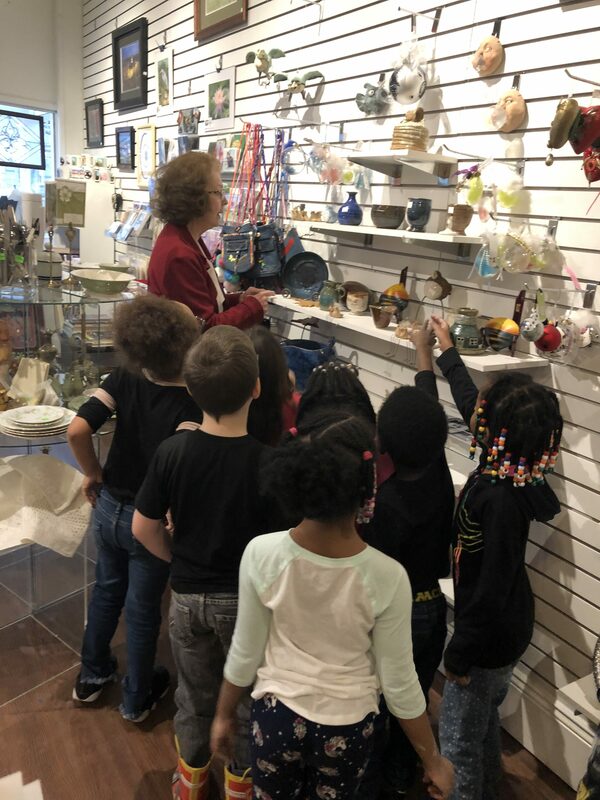 Many thanks to Trumbull Art Gallery for hosting our inquisitive learners!